Not all moms get to celebrate Mother’s Day with their families because of the nature of their work. Usually, moms working in the service industry (drivers, waitresses, spa attendants, etc.) have to go to work or are too busy to celebrate their special day. In honor of these working moms, Alaska decided to create National #BelatedMothersDay, the day after Mother’s Day, to give the families of these busy moms a second chance to celebrate and pay tribute to the most important woman of their lives. National #BelatedMothersDay this year was last Monday, May 15, 2017. Families with busy moms can celebrate national #BelatedMothersDay by preparing their mom a simple dish using Alaska Sweetened Condensed Milk or Alaska Evaporated Milk. Let me share with you the complete recipe for Alaska’s Pambawi Milk Bread. 1. Combine eggs, Alaska Evaporated Milk, vanilla and cinnamon together in a small bowl. Whisk ingredients until mixed completely. 2. Dip bread in mixture and cover completely in liquid. 3. Heat the skillet on medium heat. Add about ½ T butter to skillet and let melt. 4. Place bread in skillet, two at a time, and let cook until browned. Flip and cook the other side. 5. 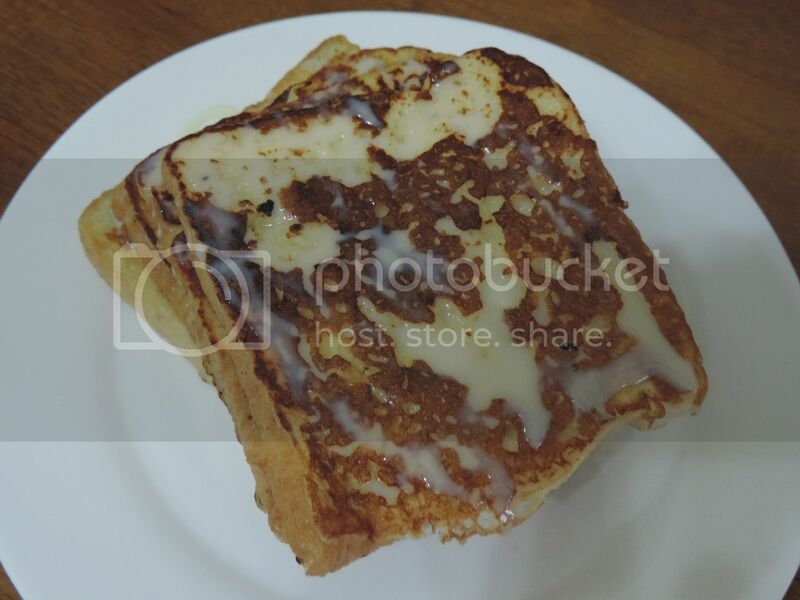 Drizzle with Alaska Sweetened Condensed Filled Milk. To all the busy moms out there, Happy National #BelatedMothersDay! 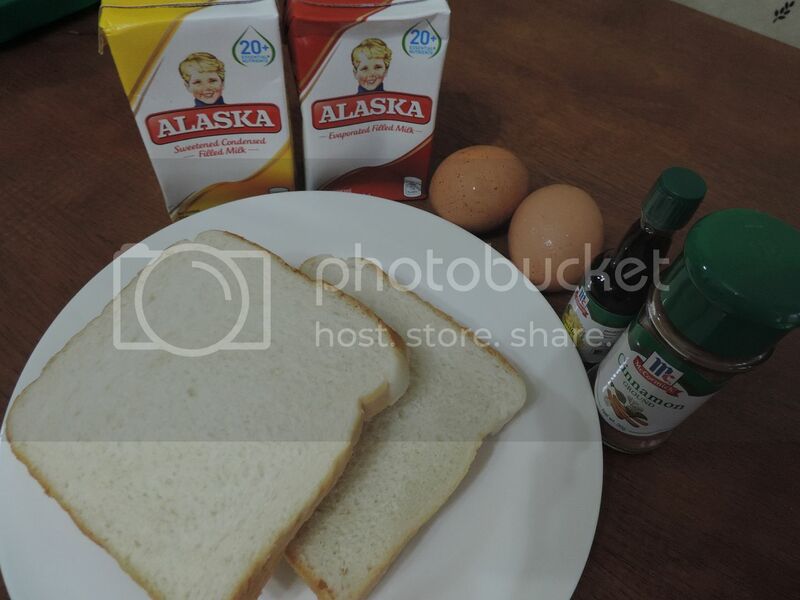 This entry was posted in #BelatedMothersDay, Alaska Milk, Mother's Day, Pambawi Milk Bread. Bookmark the permalink.